Get the latest news and stories from RT in Saransk. It is the capital of the Republic of Mordovia in Russia. 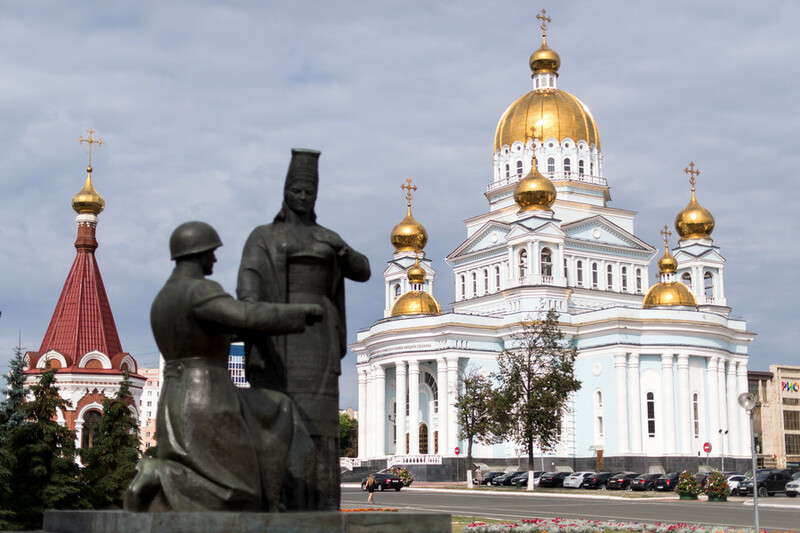 Read the cultural and history news about Mordovia and Saransk. Mordovia Arena is a football stadium in Saransk and will be one of the venues for the 2018 World Cup, hosting four matches. Find news on the construction and use of Mordovia Arena. Mordovia Arena in Saransk will host the games between such countries as Peru – Denmark; Columbia – Japan; Iran – Portugal; Panama –Tunisia. 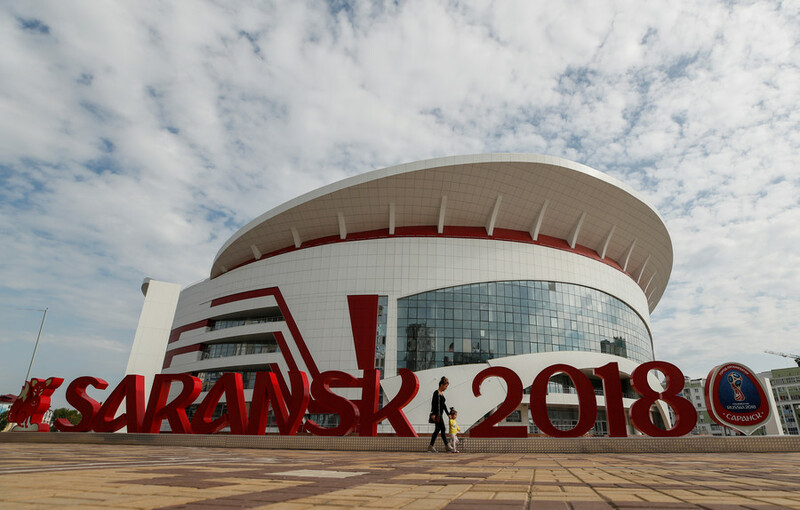 Don’t miss the news and updates on the games held in Saransk. 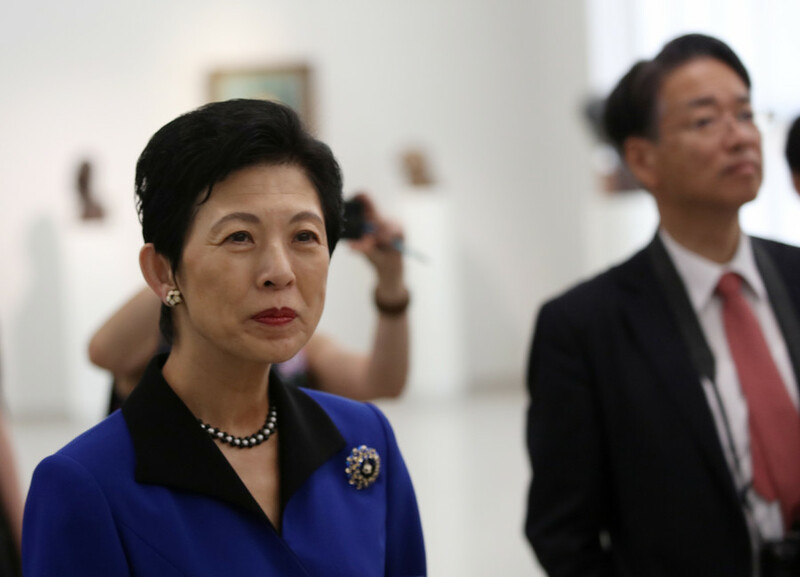 Japan’s Princess Hisako has travelled all the way to Russia’s Saransk to cheer on her national team at the FIFA World Cup. She is the first member of the Imperial family to come to Russia since 1916. 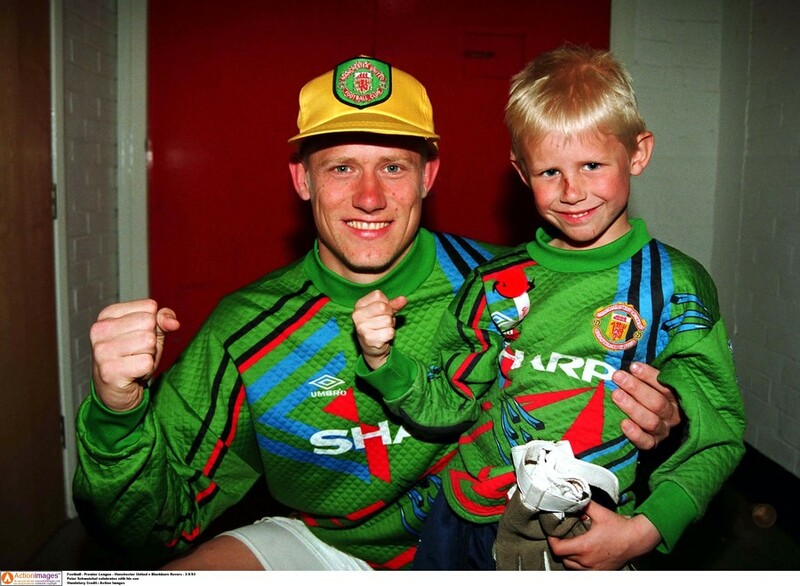 Former Manchester United and Denmark goalkeeper Peter Schmeichel visits Saransk’s Mordovia Stadium, where Denmark - and his son Kasper - will play their first World Cup match. With just two months to go until the 2018 World Cup, Peter Schmeichel is touring Russia’s host cities. This time, he visited Saransk to open the World Cup Park and challenge a goalkeeping robot. 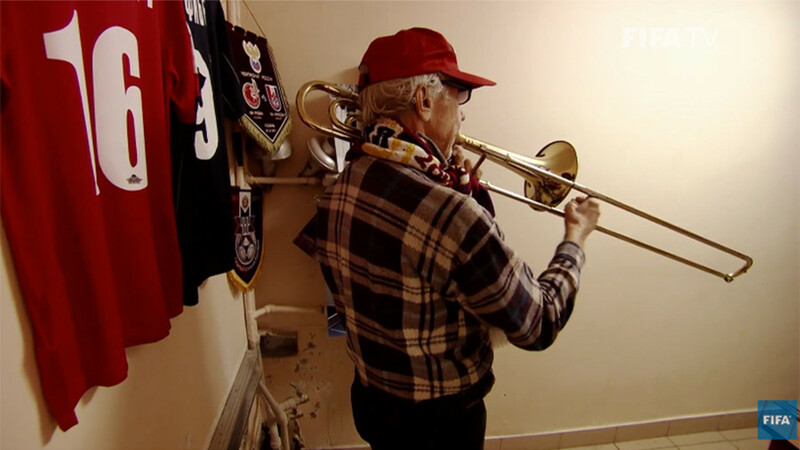 The star-studded lineup for the FIFA Final World Cup Draw at the State Kremlin Palace on December 1 will feature one special guest in 75-year-old superfan Viktor Pautov from Saransk. 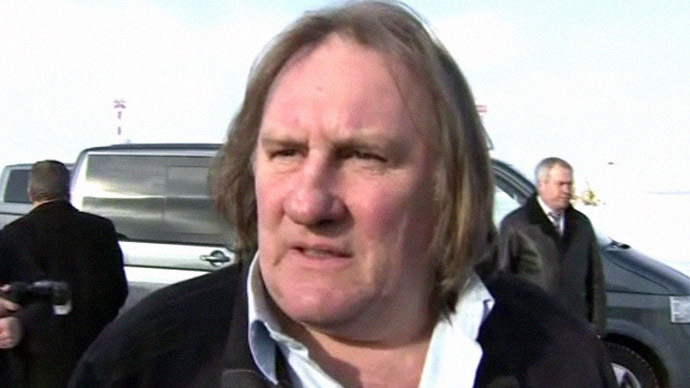 French film legend Gerard Depardieu now has his very own home address in Russia. He passed the official procedure of 'address registration' required by law, making the previously-little-known town of Saransk hit the headlines. 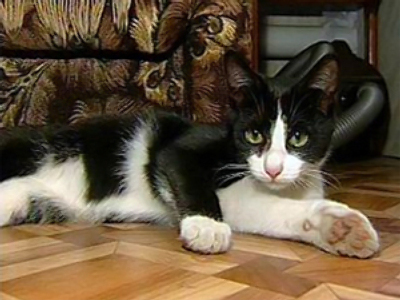 A cat, which saved two pensioners from a fire in the village near the city of Saransk in Central Russia, has received a special award from the Emergencies Ministry.